A bit odd perhaps, especially considering the huge upgrades, platform lengthening, additional tracks, facilities, etc., etc., etc. that were delivered by the “Leeds 1st” rebuilding project of 2001. So how long are these Northern Rail trains going to be? Because back in the days of old fashioned steam and diesel, Leeds City was handling 8, 10 and 12 coach main line services, after the 1967 remodelling and rebuilding. At the time of the Leeds 1st Project, the Class 333 three-car electric emu’s were ordered from Siemens and CAF, and based on the Class 332 Heathrow Express sets. Some were fitted with a fourth car, to cope with the extra passenger numbers in the mid 2000s, but the funding for the extra capacity came from South Yorkshire PTE, with the remaining funding from West Yorkshire. Northern Rail (leased from Angel Trains) Siemens class 333 four car 25kV AC overhead electric multiple unit number 333011 of Neville Hill T&RSMD approaches Steeton station on the Up Shipley Main line forming the 14:15 Skipton to Leeds (2H23). Sunday 14th December 2008. Photo David Ingham – icensed under the Creative Commons Attribution-Share Alike 2.0 Generic license. So these trains as 4-car sets have been operating for more than 10 years into and out of Leeds station – as excuses go, this one from Northern Rail is about as lame as they come. These trains have cars that are a little under 24 metres in length – 96 metres -ish for a full train. 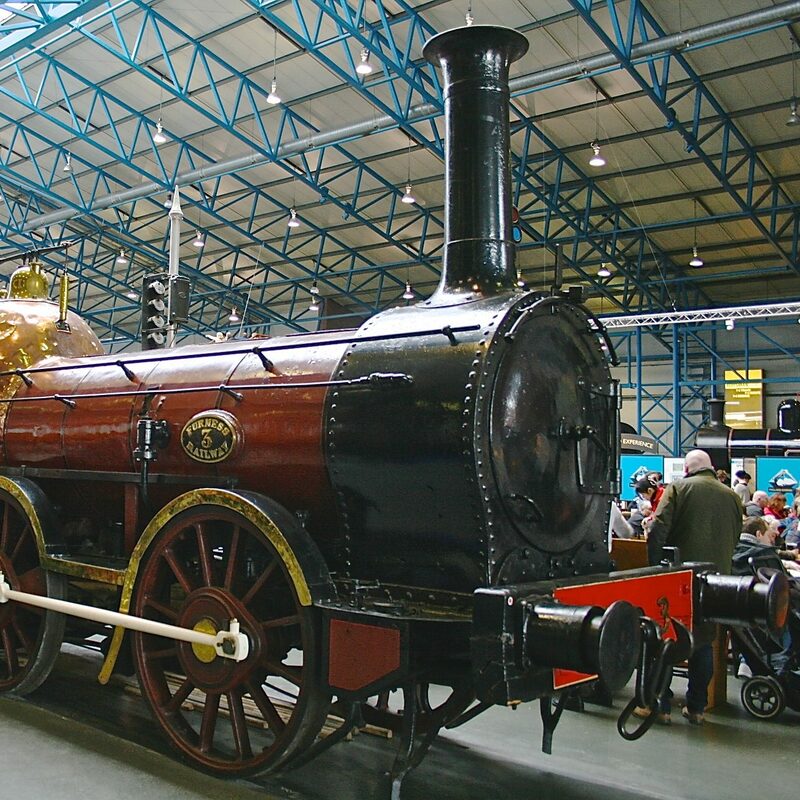 Back in BR days, a standard coach was around 23.5 metres long, so an 8-coach train would be 188 metres long – if Leeds City could manage a train of that length 50 years ago – why are the platforms too short for the new trains? Still, Northern Rail are still keeping the good old ‘Pacers’ operational and the overcrowding continues.